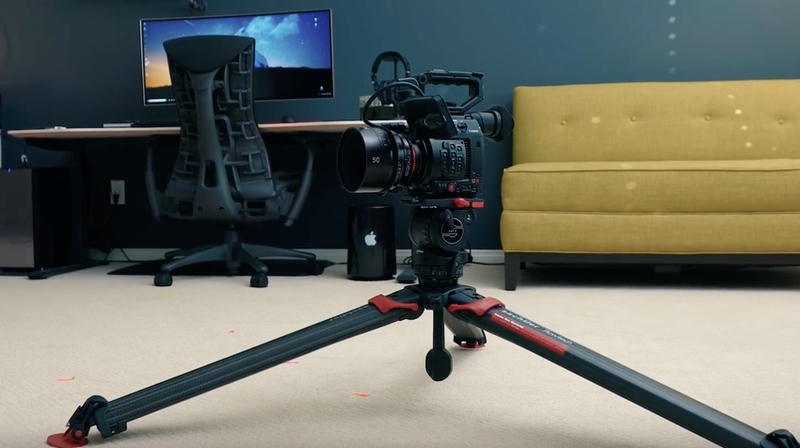 Could the Sachtler Flowtech 75 Be the Best Video Tripod for Filmmakers? Genuinely innovative design is a wonderful thing particularly when it is found somewhere unexpected. Tripods have been around forever but never seemed to change that much despite all their shortcomings. 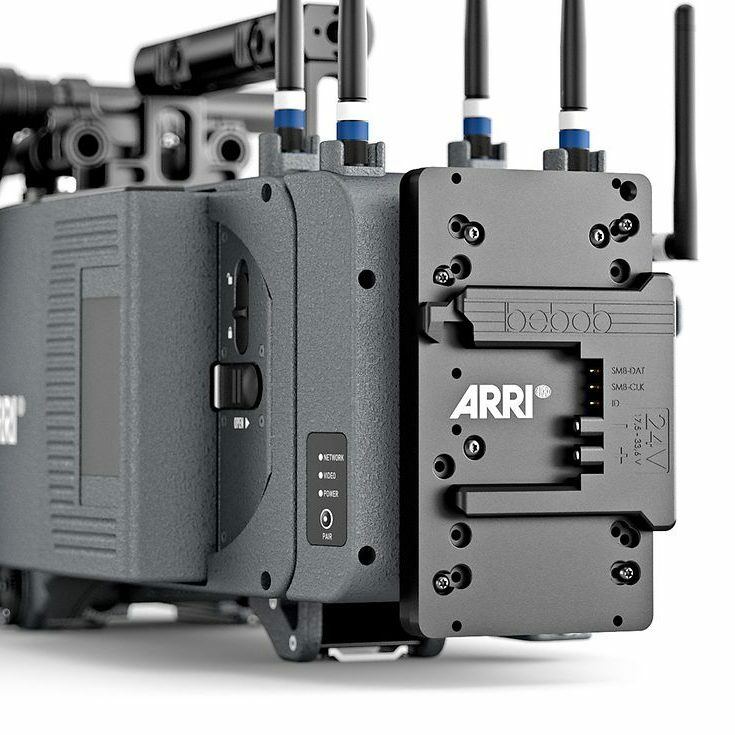 While we were all excited about the latest cinema primes, a new gimbal or drone, Sachtler released the Flowtech line and it may be one of the most innovative product developments in years. During my first week as a broadcast camera operator, I was lucky to chat with a veteran camera operator. He had all the accouterment of a classic ‘Cameraman’; well-worn fleece, trousers with too many pockets, a PMW500 and a bad back. Carrying heavy cameras for long periods of time, possibly for years, will take its toll, no two ways about it. There are times when shoulder or handheld are the right choice for the shots required but I like the aesthetic of tripod shooting. 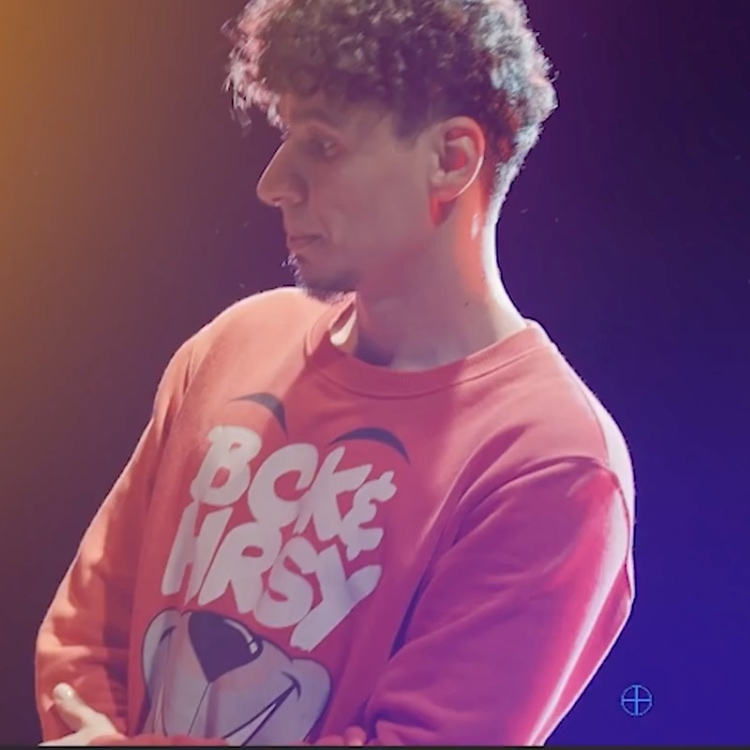 Sometimes loose-head is a nice compromise or maybe a monopod when I’m in a busy room for an event. Tripods are important but they are often a pain to use. 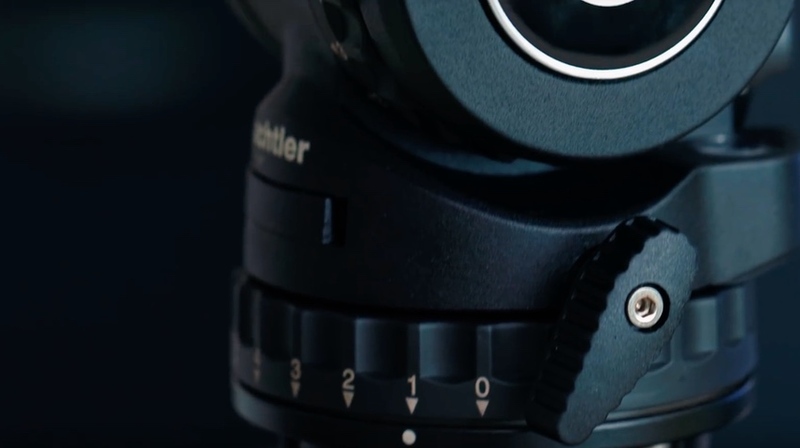 I tried the Sachtler Flowtech in 2018 after hearing a lot about it online in their prominent marketing campaign. 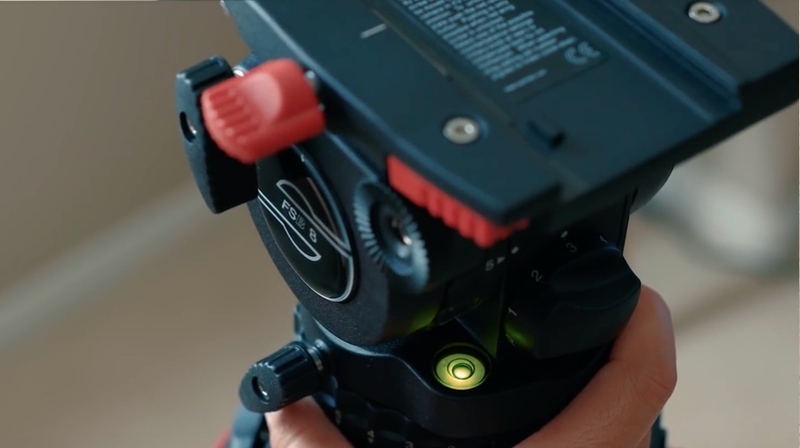 The video here by Armando Ferreira summarizes some of the features that make it really interesting… which is something not often said about tripods. It’s Carbon Fibre so it’s strong and lightweight and capable of carrying a decent payload. It has an illuminated bubble for leveling which is very handy in low-light situations. It comes in a nice padded carry bag. There are rubber covers on the spikes that can be easily removed. 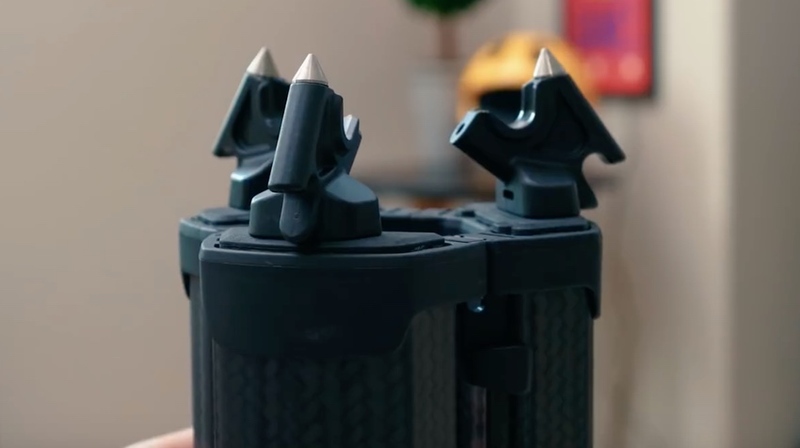 The legs are magnetic which makes the whole tripod easier to carry. All nice features, some of which will be expected on other brands of tripods. What makes this tripod really interesting and different from the others in this crowded market is the leg adjustment. This version of the Sachtler Flowtech, the 75, is a 2-stage tripod that can reach as high as 70″ and right down to the floor as low as 10″. It’s the method of that adjustment that we need to look at. It is all done from the top, right beside the bowl of the head. Three locking levers control both stages of the tripod leg and that means no more bending over to fiddle with the bottom legs, no more unscrewing collars, no more setting the camera aside to set your tripod height and all that means greater speed and freedom when shooting. 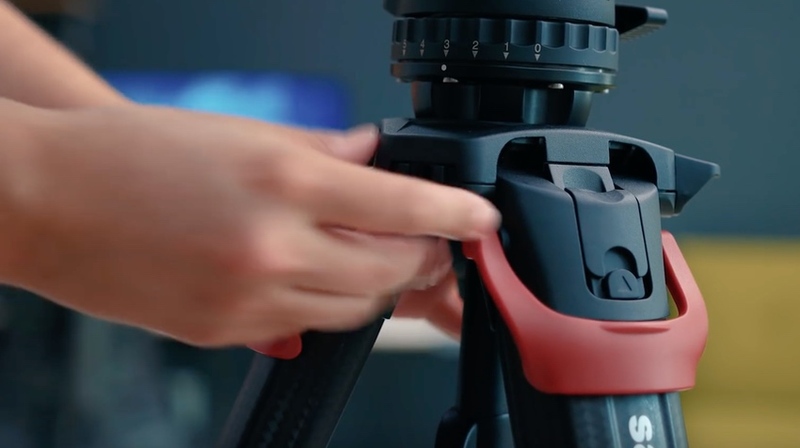 The video perhaps makes it look a little more difficult than it really is to operate a traditional tripod, especially with years of practice, but this new design really is fantastic. If it means you can shoot a greater variety of shot and get the heights you need quickly then that not only saves you time but can change your philosophy of shooting. The legs can be spread to whatever angle you need via one button situated at the top of the legs beside the head. If you like them, it comes with a center spreader – I don’t tend to use them but for a heavier camera it offers peace of mind – and it is removable. The legs are not the usual pole design but are rather flatter which makes them feel a little nicer when carried on your shoulder. The magnetic design also means you are a little less likely to get your fingers squeezed in them when packing away – surely we’ve all done it? All nice features. The legs are important but so is the tripod head. These sticks can use a variety of standard size bowl heads but the suggestion here is the Sachtler brand FSB8. This is more than just a high quality, standard piece of kit. It is a fluid head with nice smooth tilt and pan with drag control. It has good counterbalance which can be adjusted to match your camera and it comes with a pan-arm and quick, side-release plates. All in all a lovely tripod head. The Sachtler Flowtech is certainly an excellent tripod for video shooters but as usual, nothing is perfect. I found when I used it that it could be rather noisy when adjusting which could be a factor depending on the kind of environments you shoot in. The detachable rubber feet are handy but it does mean they can be lost or the rubber damaged, not a good thing when your location has a pristine wooden floor and you have your spikes out. With this payload, it’s hard to complain but the leg design is wider than normal circular poles so the whole unit is fairly large when folded down. I do also have concerns about denting the legs as they are hollow which would be a big problem. The maximum height is not as tall as some other competitors such as the Miller Compass series. For most though the biggest issue will be the price tag. It is over $2,500 with the head and that’s a lot of money. 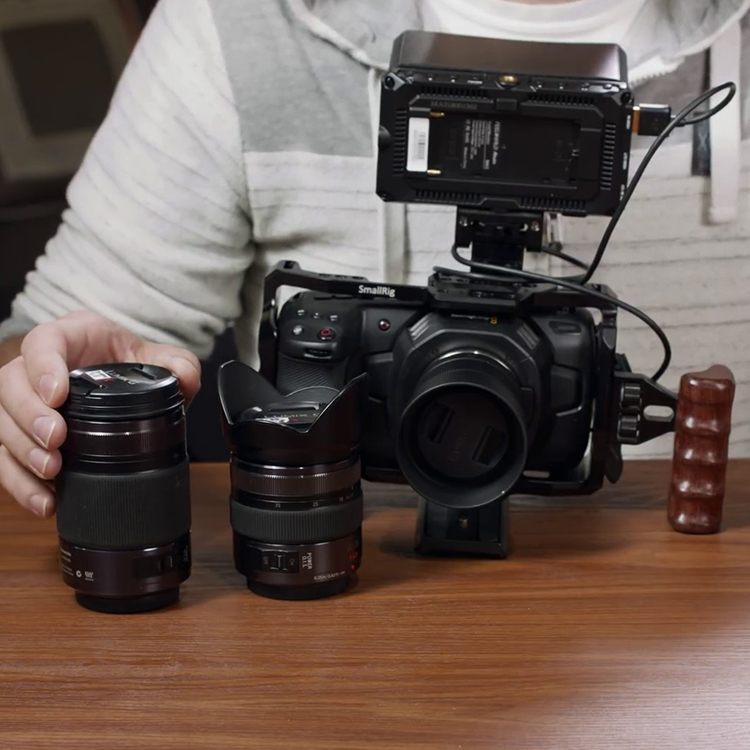 I have always believed the old adage of “buy cheap, buy twice” but unless you are earning good money through your video shooting, this may be well out of your budget. Buying one expensive tripod may save you money in the long run and using it will hopefully save you years of back pain. The Sachtler Flowtech 75 is an excellent tripod that could make a real difference to the way you shoot but before you buy one based on videos or reviews, I would recommend you find a way to try it out for yourself. 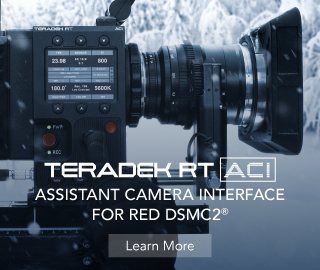 All filmmakers are different so there isn’t one “best tripod”… but this one seems very close.